A guide to wedding tips, trends and experiences. 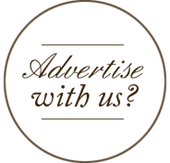 Marriage event reviews, Wedding venue reviews and ideas, honeymoon destination tips, photography, wedding decor and much more. Who doesn’t love receiving gifts? But the wrong ones and especially hordes of them can be a pain and make for really fake sounding ‘thank you’ notes! 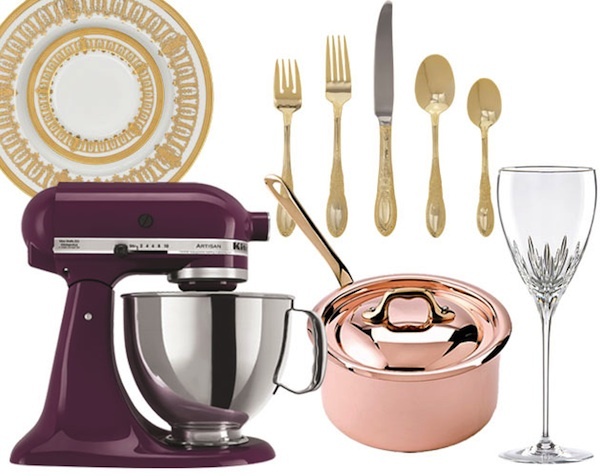 Registering for a bridal or wedding registry is a great way to ensure that you get the wedding gifts you really want and not piles of presents that are going to collect dust at the back of your storage cupboard. Firstly and this may sound obvious, but make a list to begin with! Most of us have an idea of what we would like either for our new home or something to enjoy as a couple, but writing it down will help you weed what you really want and what your wedding guests can actually purchase, and stop the whole process from becoming haphazard. Making a mixed list of essential household items like appliances, cutlery, sheets, tableware and linens or decorative pieces like vases and photo frames and even personal items like his & hers matching bath robes for example, is a good way to go. This way you will amass a collection of necessities and frills you need for your new place. You can also register for bigger ticket items like pieces of furniture, a high tech fridge or that new big flat screen TV you have been drooling over. This gives your guests an opportunity to chip in and buy bigger more expensive gifts or smaller individual ones, both of which you have hand-picked. You could also include gift cards. 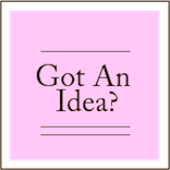 Once you have a tentative idea go to the stores and select items for your wish list together, as a couple. Not only is this a fun pre-wedding bonding experience but will help you select stuff that both of you like or enjoy. Don’t select things that don’t fit into your lifestyle. You will never end up using them and could have received something more useful instead. Always have a selection in different price ranges; this will make it fair on your guests, it’s really crass to expect them to buy stuff they are reluctant or unable to spend a bomb on. Another way to make it convenient is to divide multiples, for e.g. if you want 12 glasses from an expensive crystal-ware brand, provide the option to buy 2 sets of 6 instead of an unaffordable dozen. Lastly, resister and inform your guests well in advance and look for stores that provide an update option on your list. This way you and your guests will be able to keep track of what has already been bought. Stay tuned for some more interesting wedding tips from Marry Me – Wedding Planners. Bridal Essentials For Your Big Day! Great tips – especially only choosing what you’ll actually use. Some registries have really obscure items on them and you wonder when they’ll ever use them! Also, love that plum Kitchenaid stand mixer! Great tips! I am loving that purple mixer! Great idea .. I’ve been thinking of this and would love to do it. Its a major hassle though in India (People may not be aware or not keen on participating in this – I mean it can be optional of course – but its such a practical idea!). 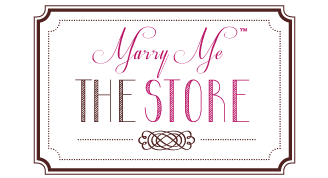 It would be so great if you could list out some of the stores that have wedding registries! 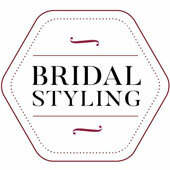 We are bespoke event stylists and wedding planners based in Mumbai, India. Alongside this, we run a pretty little gift store, Marry Me - The Store, and a floral design company, House of Flowers. 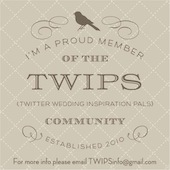 Oh, we are also bloggers about all things wedding related – the beautiful, quirky, elegant, fashionable & oh so fun!